New 20cl bottle. This whisky Single Malt G.ROZELIEURES is the first whisky produced in Lorraine. 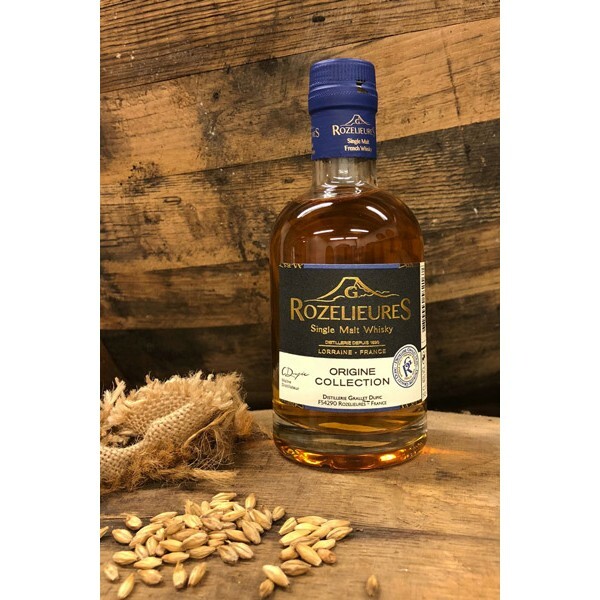 It is distilled in two passages in our stills in ROZELIEURES, then aged in oak casks which have contained wines from the region of Sherry in particular. 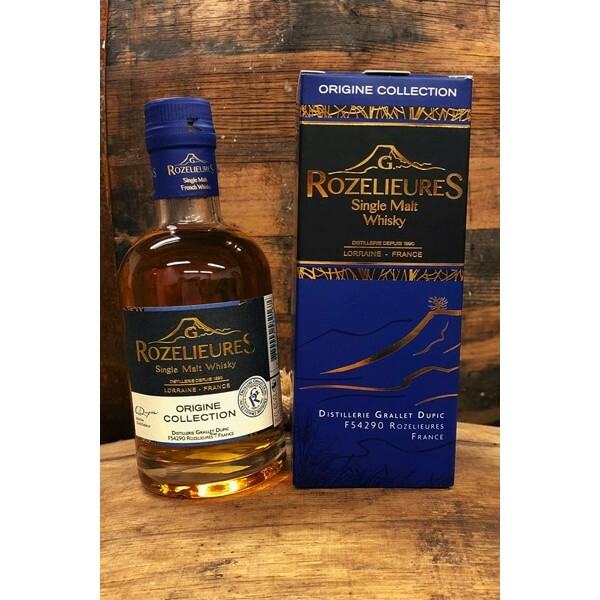 These barrels bring spicy and powerful lively notes to this whisky, the signature of a great whisky with a long lasting final note.